At Tennyson Court, we seek to enhance the quality of life and independence of residents so that each resident realizes their full potential.. 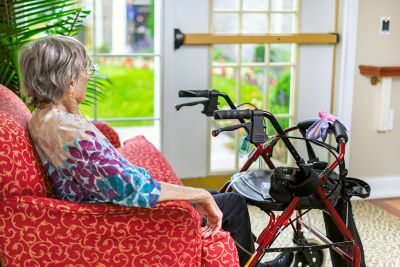 Respite care is a short term option available at Tennyson Court, that is ideal for caregivers who need temporary assistance. 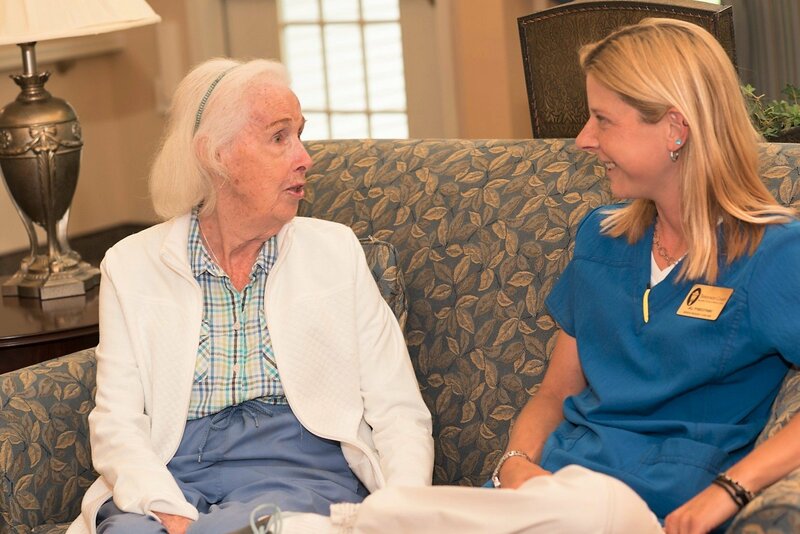 Our Memory Care Program is for individuals with Alzheimer’s or Dementia requiring a specialized program with different services. 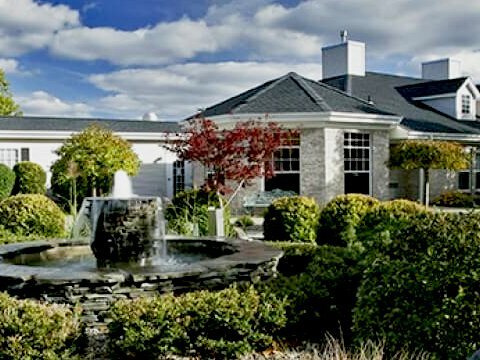 We offer comprehensive and comfortable dining services, transportation, and activities for all of our residents. We know that choosing a place for your loved one can be difficult. 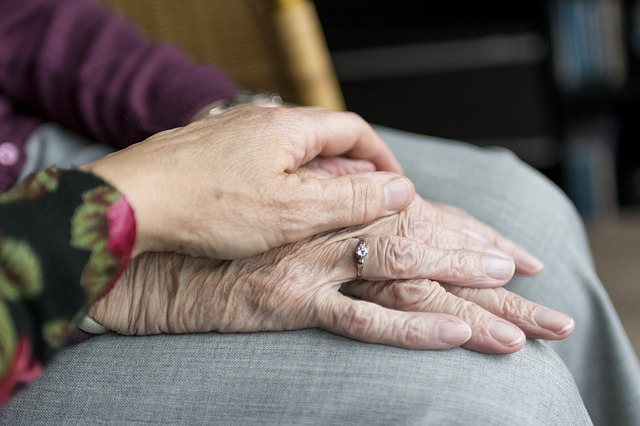 You need to find a place with caring staff who understand your loved one's needs. That's why we focus on assisted living and memory care. With over 15 years of experience, you know you can trust the best. 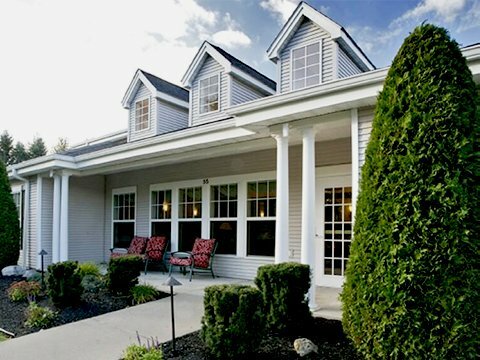 We promote independence and preserve mental ability-so your loved one doesn't just have a beautiful place to live, they have a home that will help them thrive. 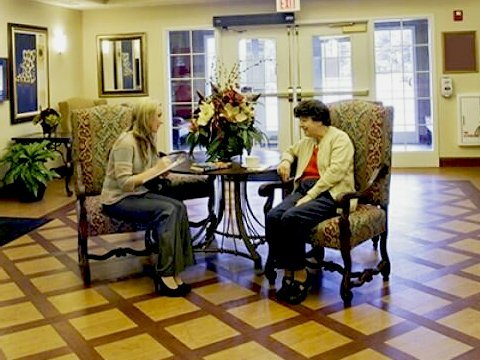 Is Enhanced Assisted Living The Right Choice?